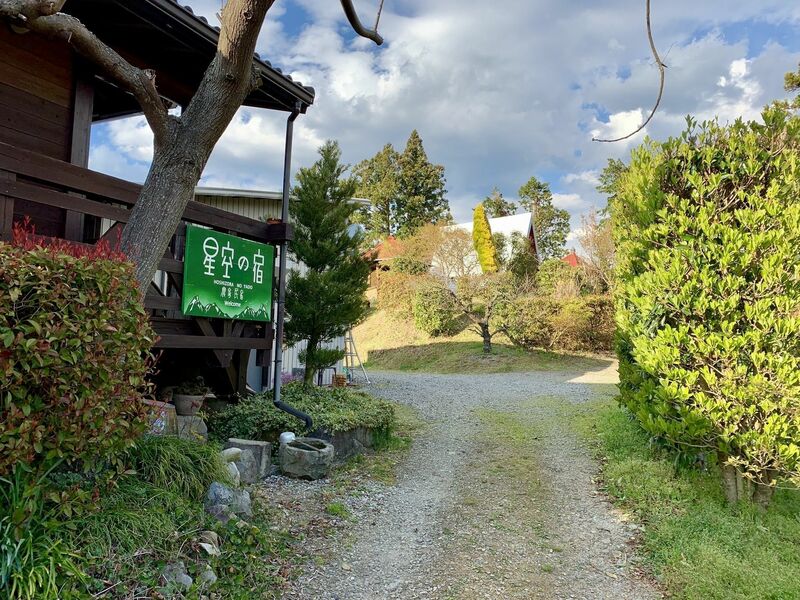 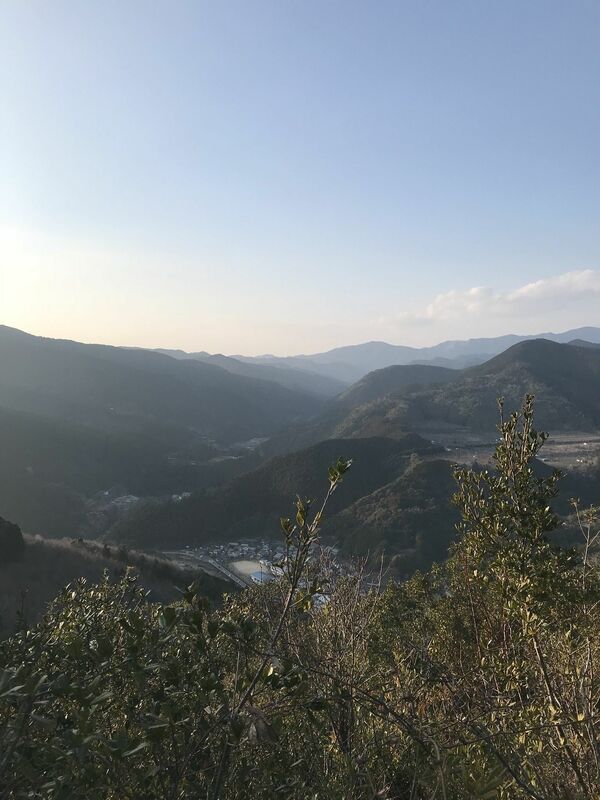 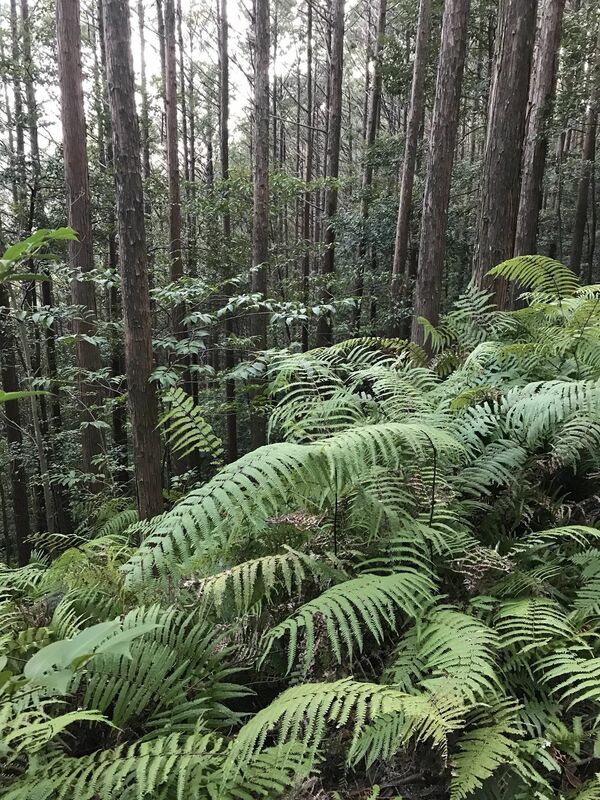 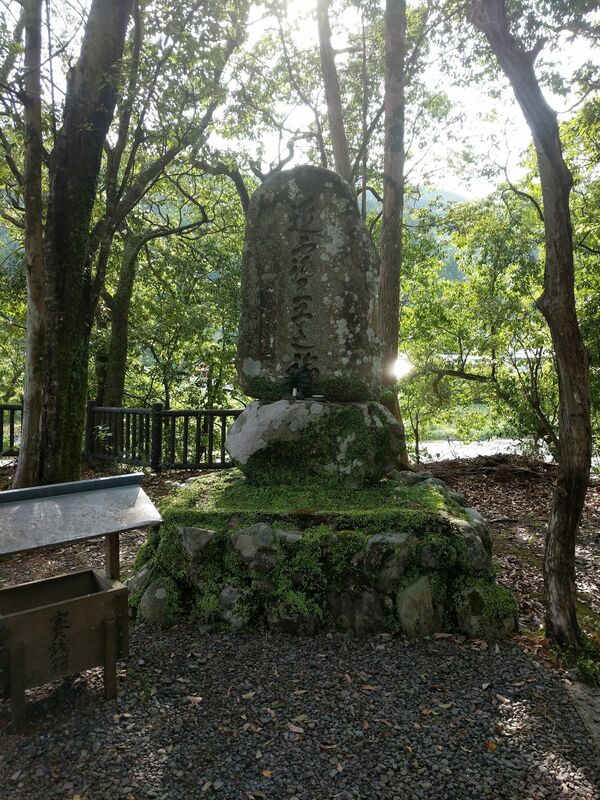 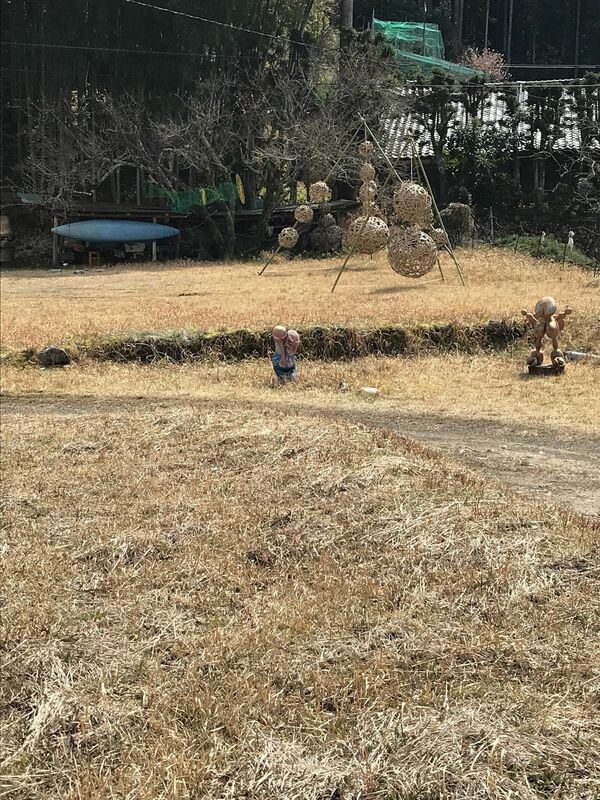 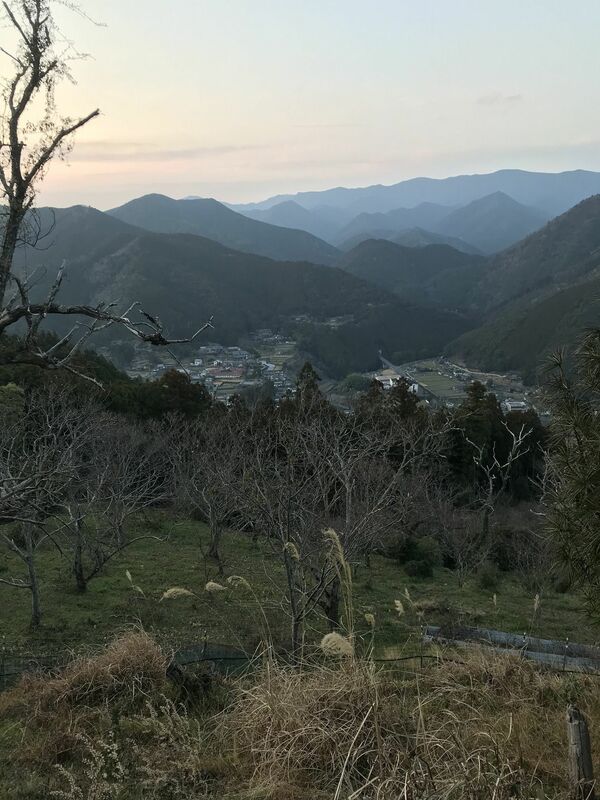 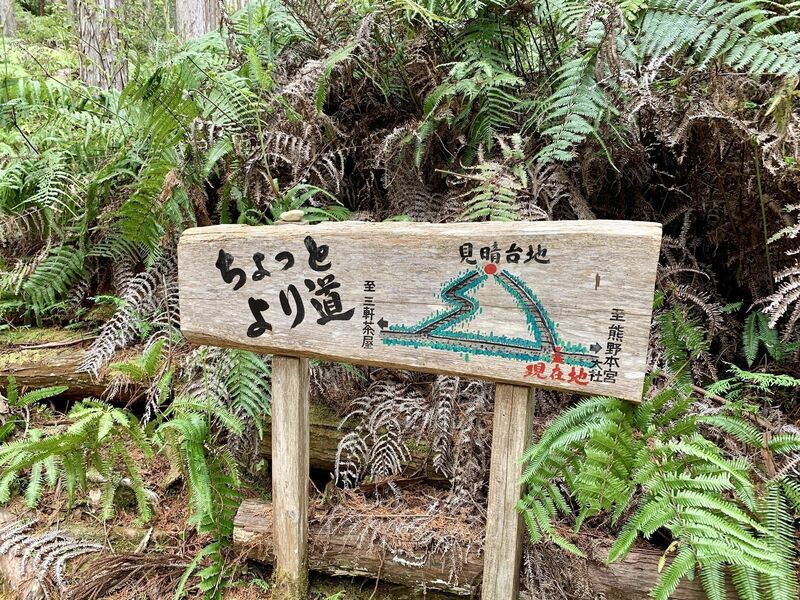 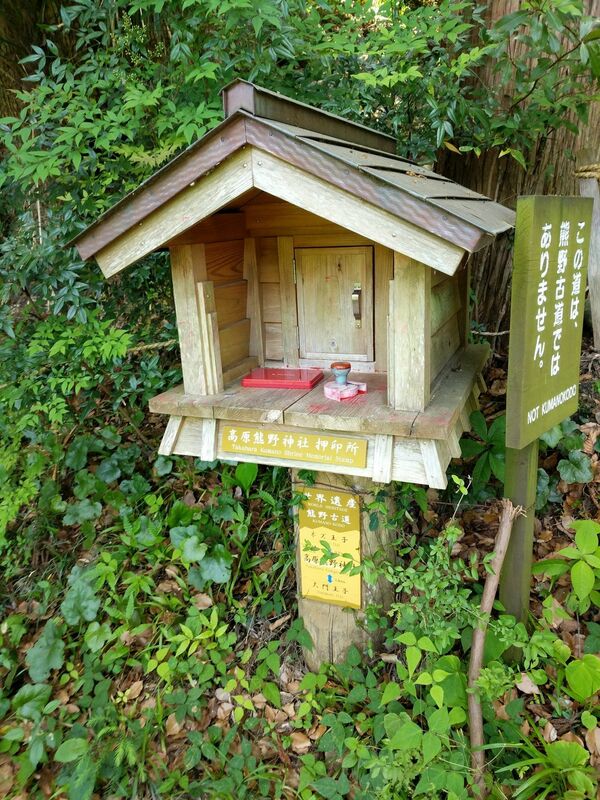 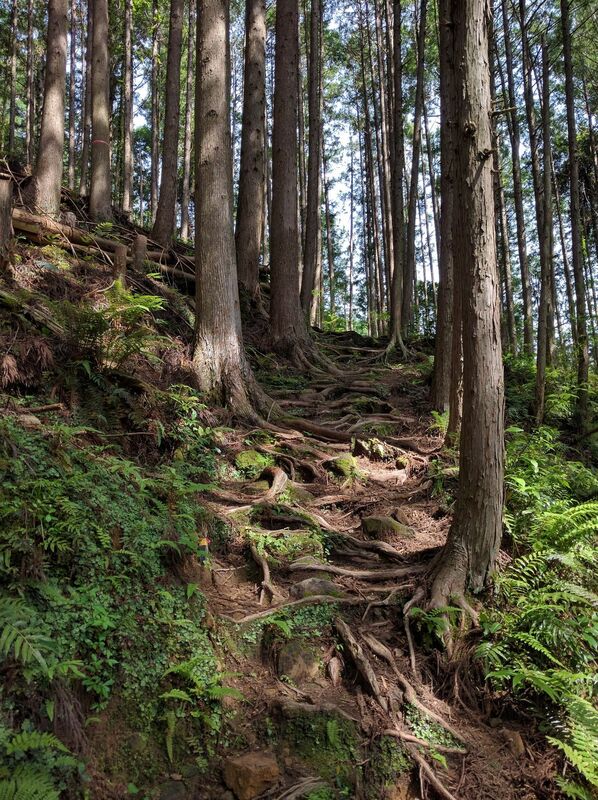 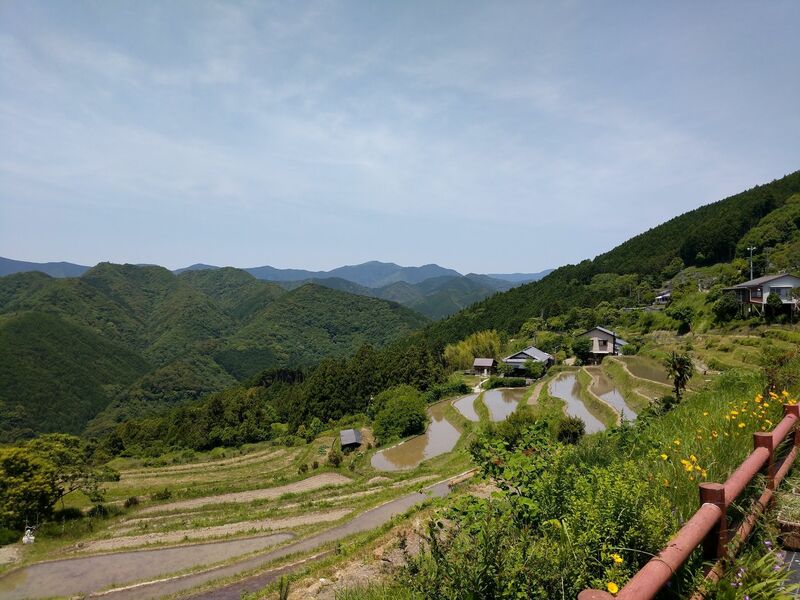 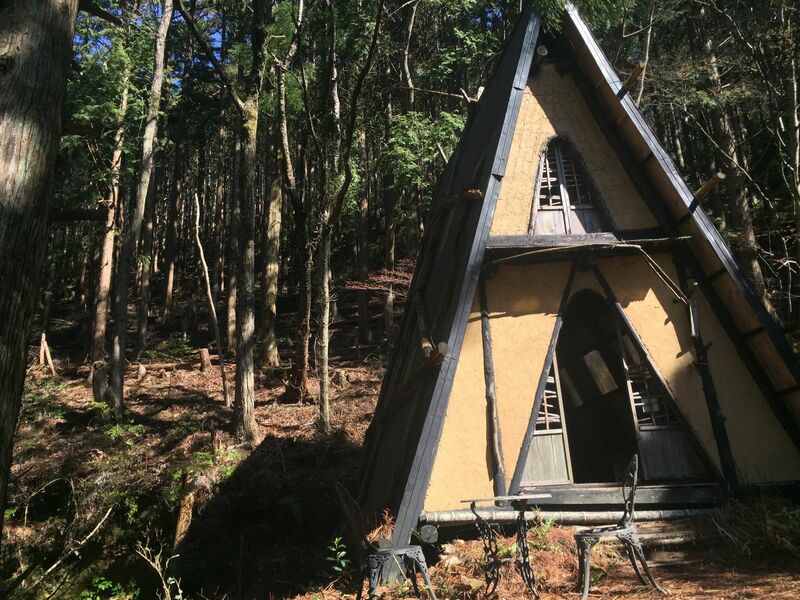 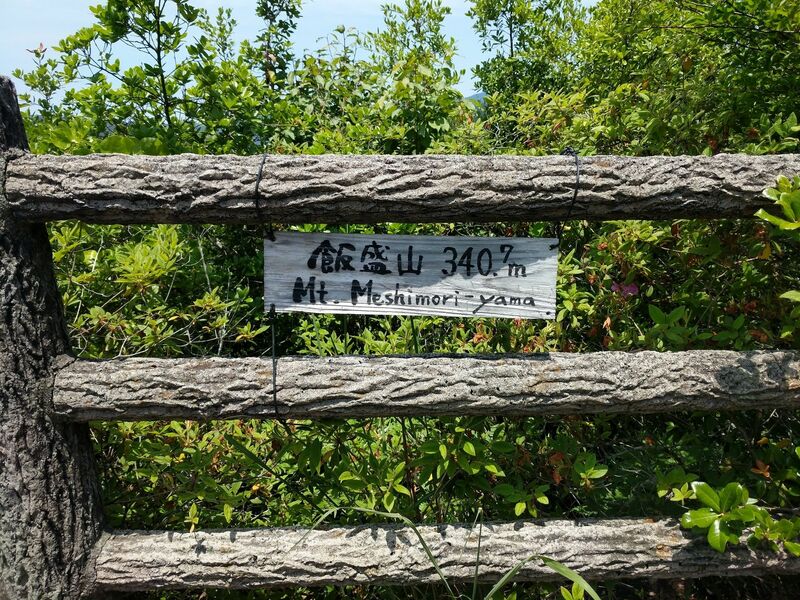 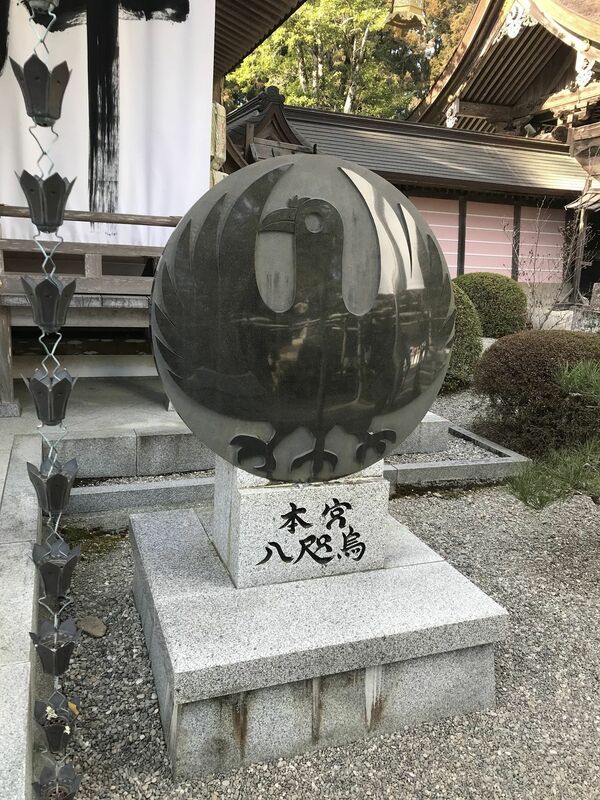 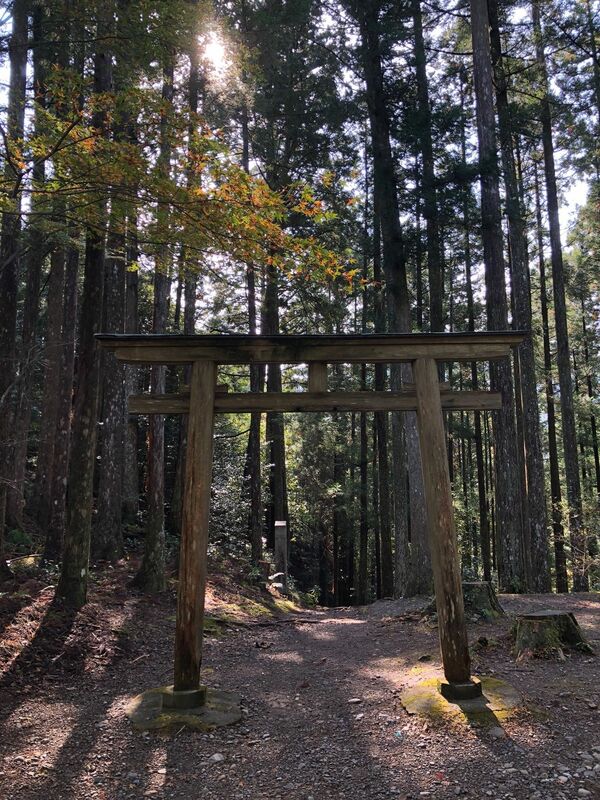 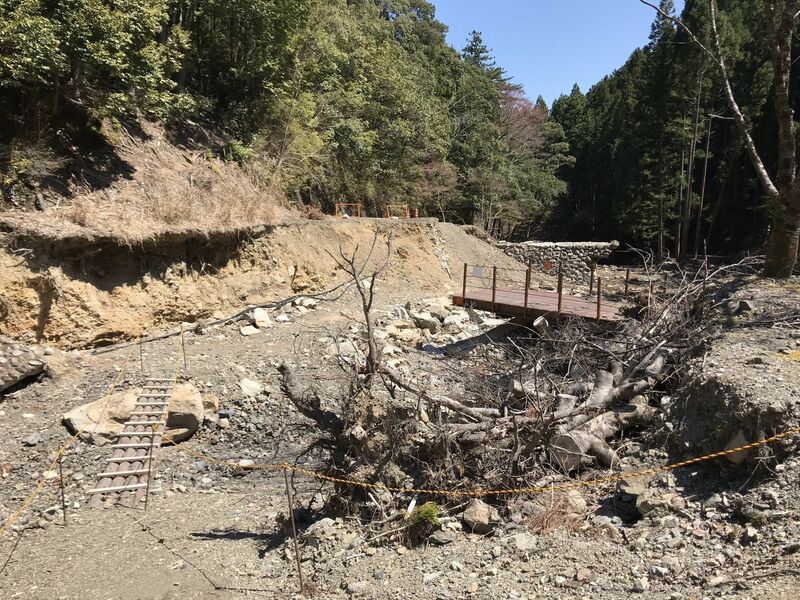 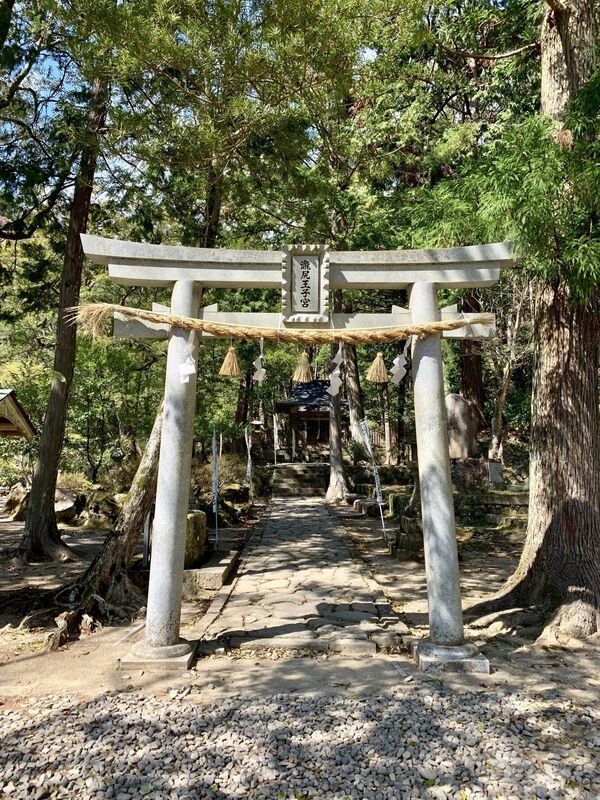 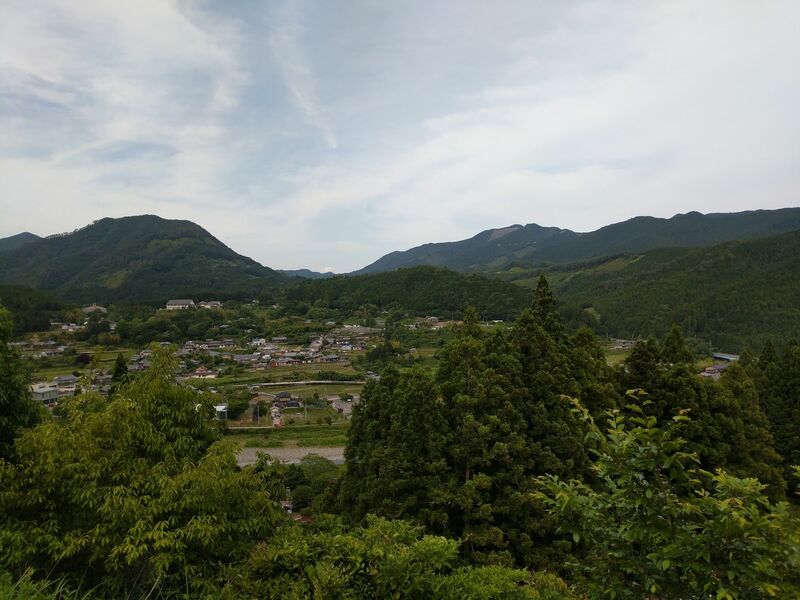 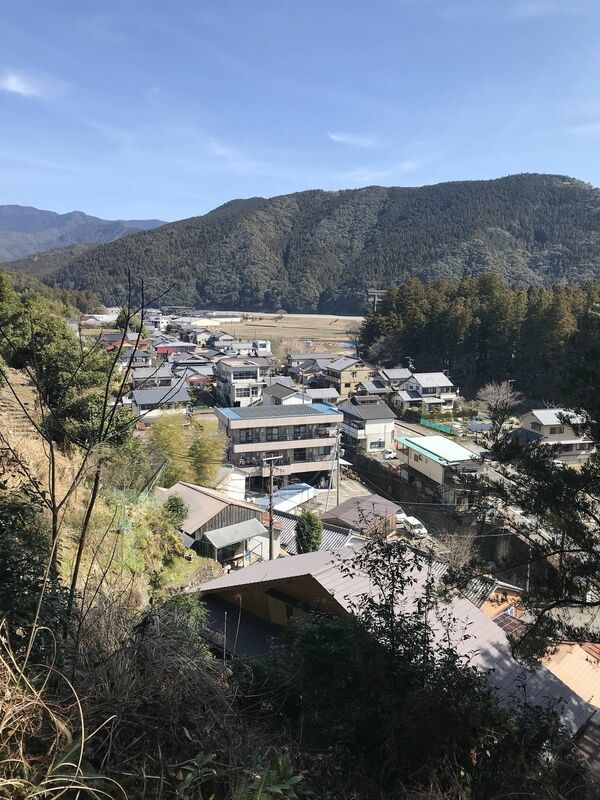 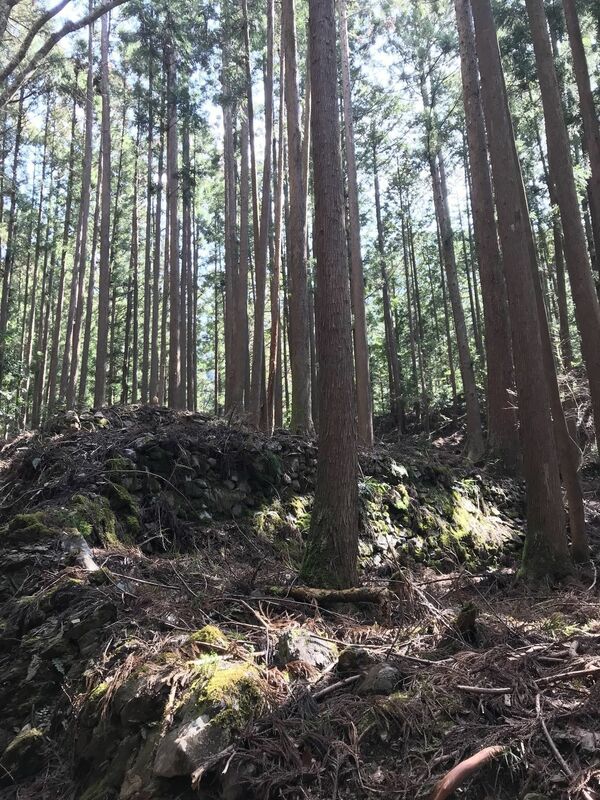 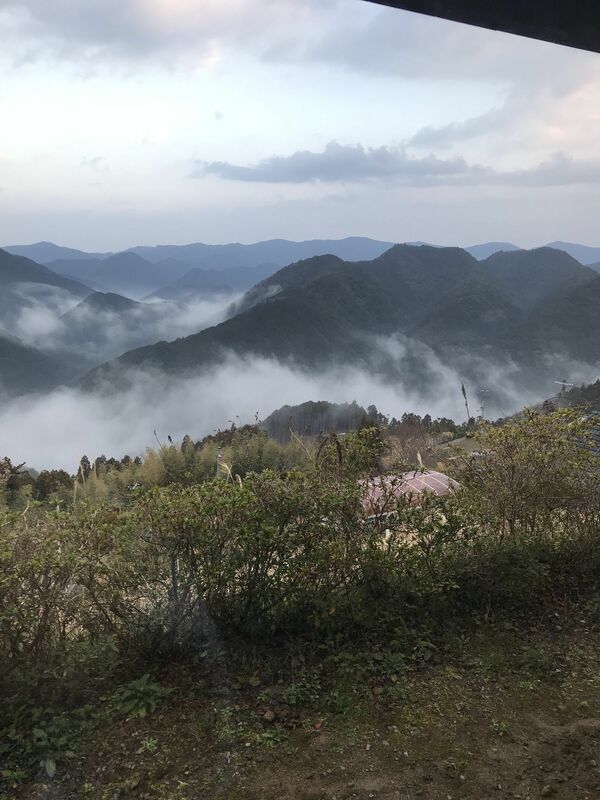 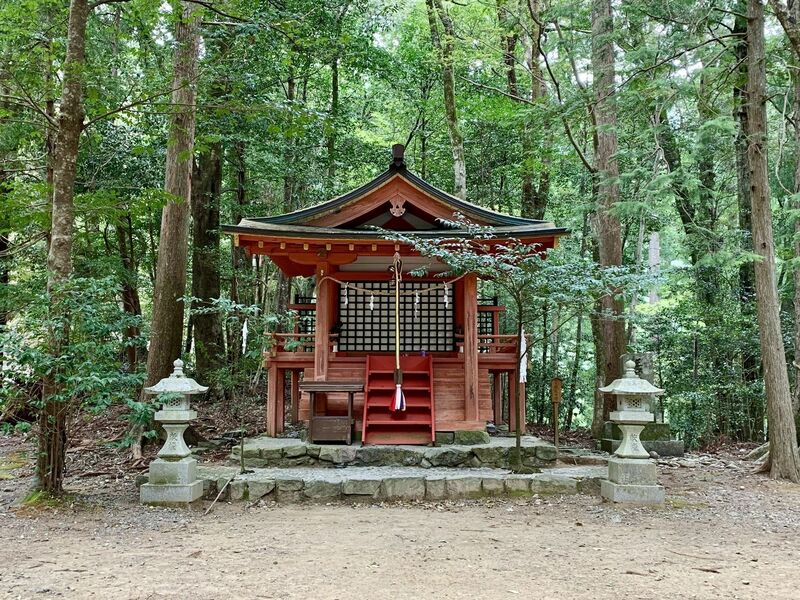 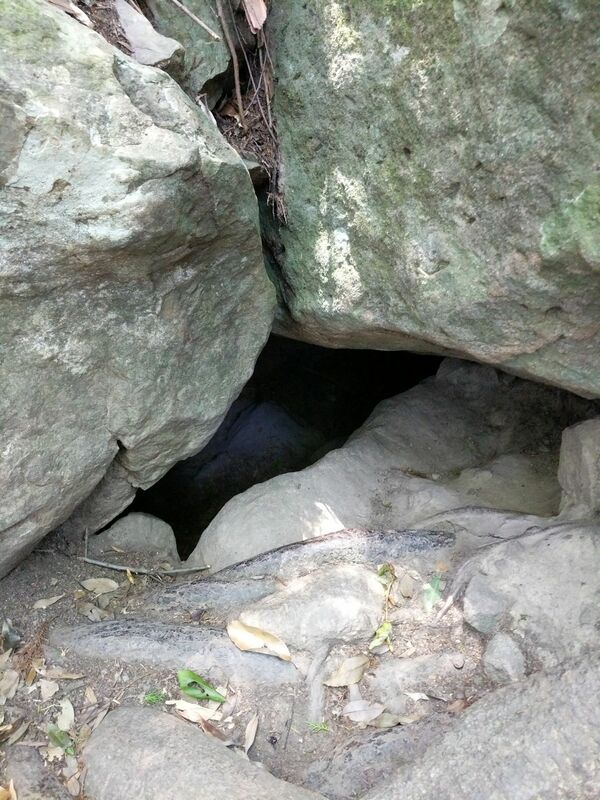 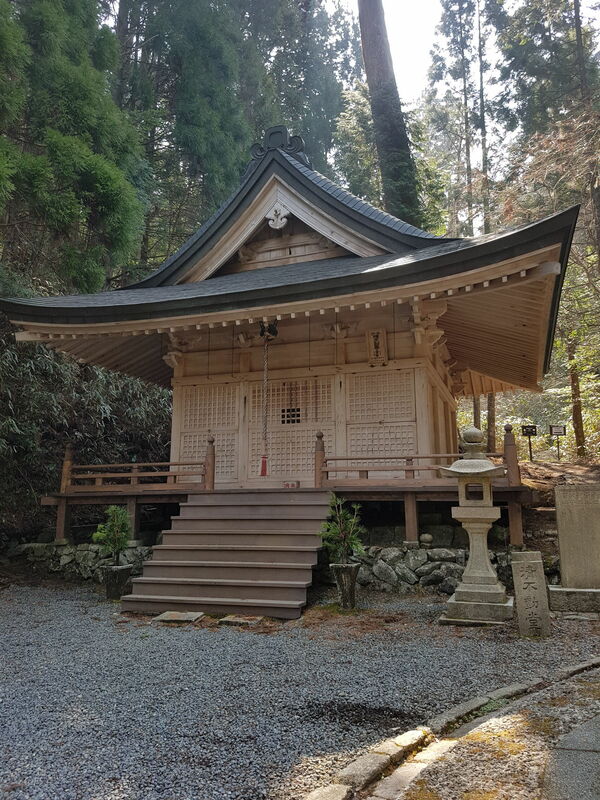 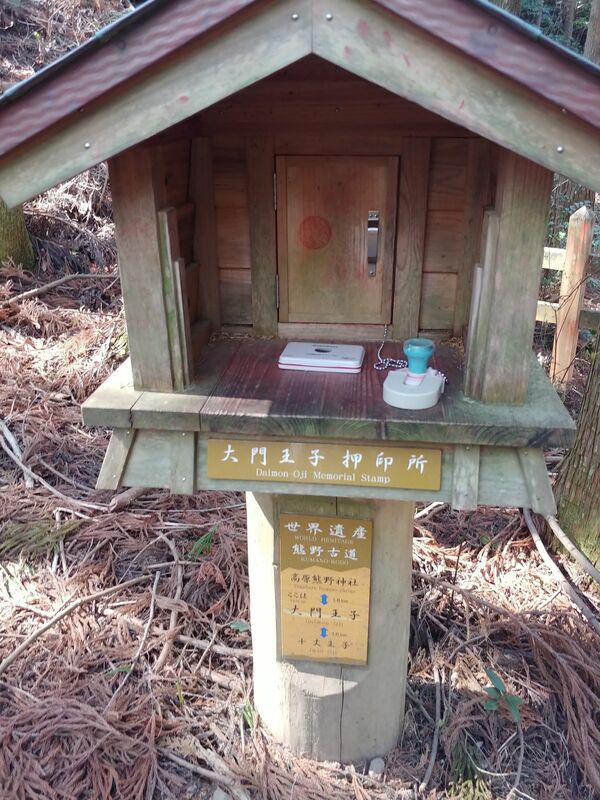 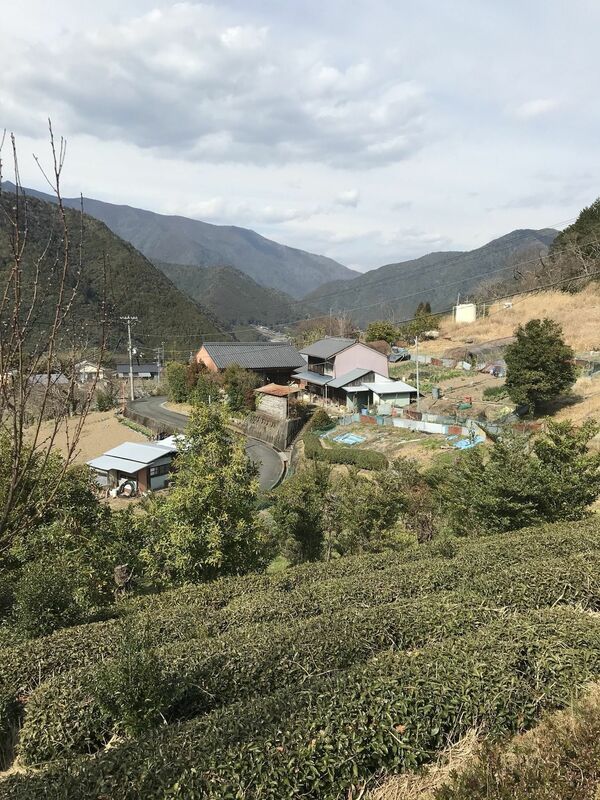 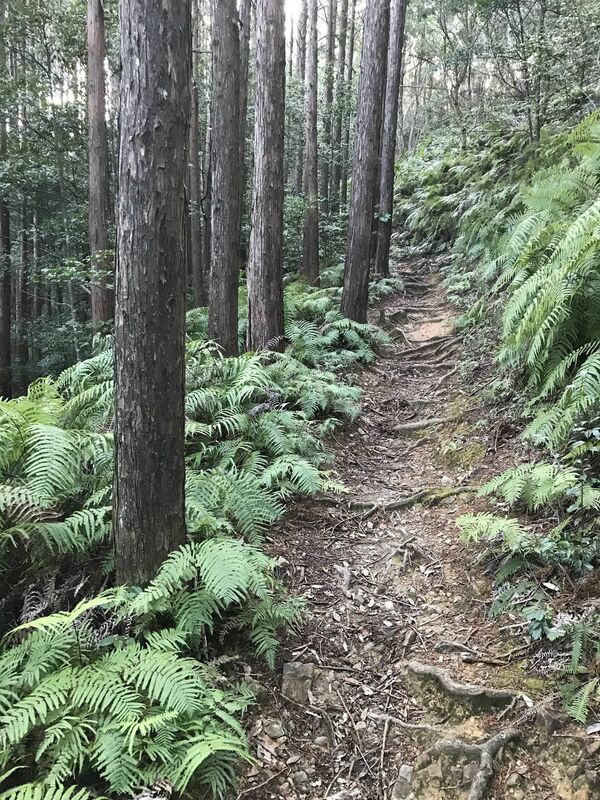 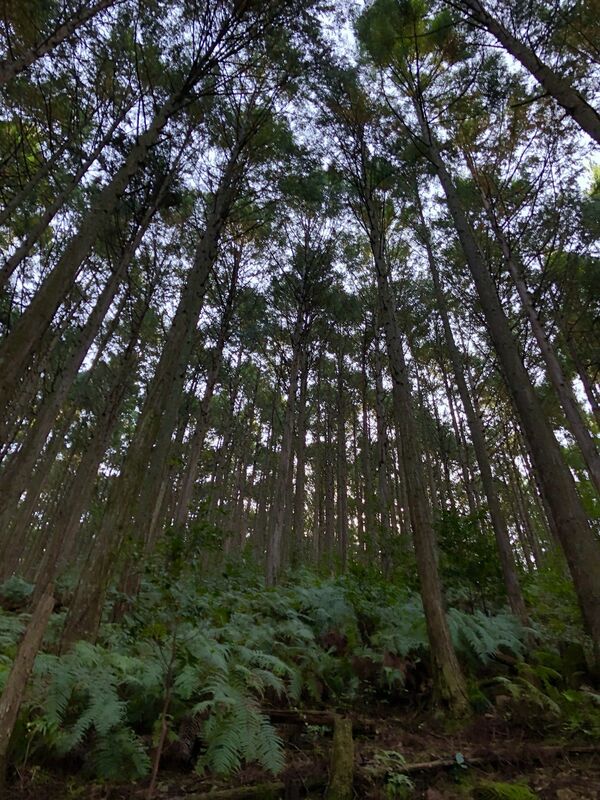 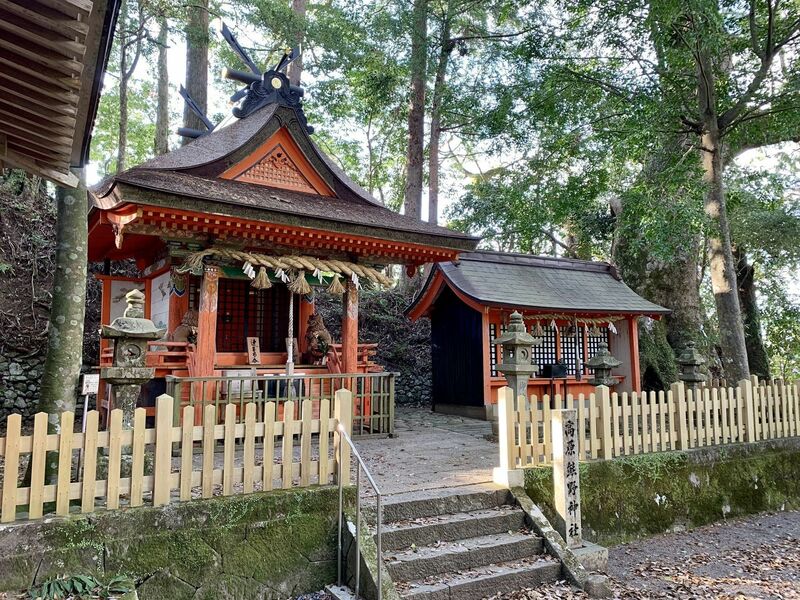 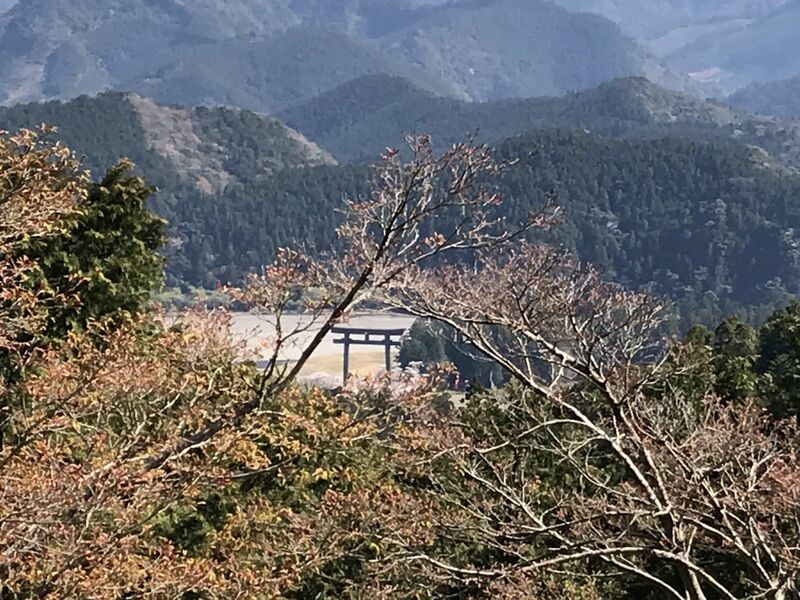 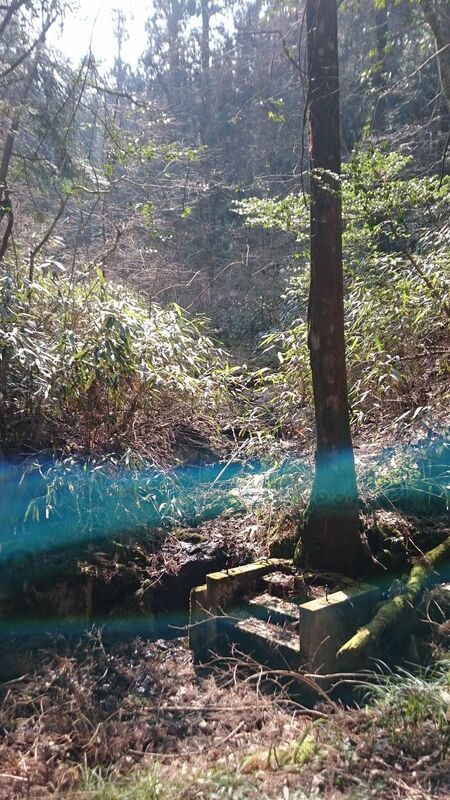 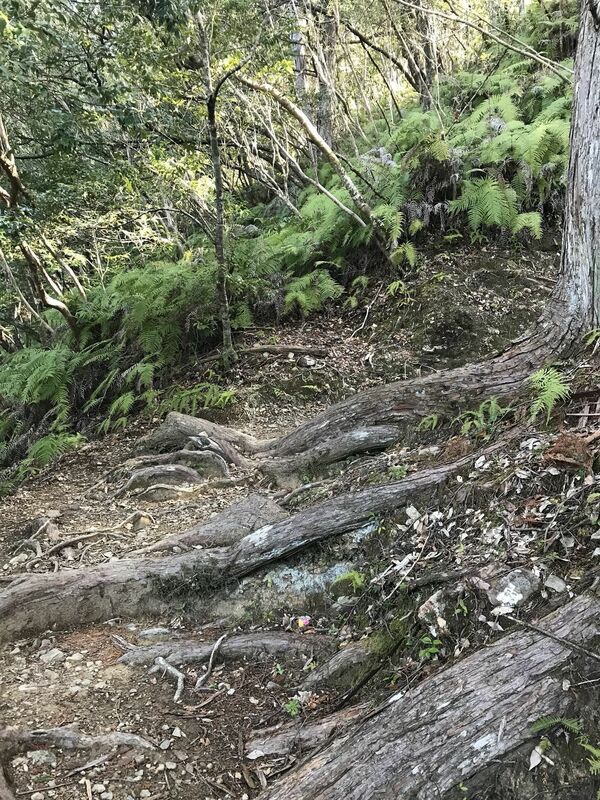 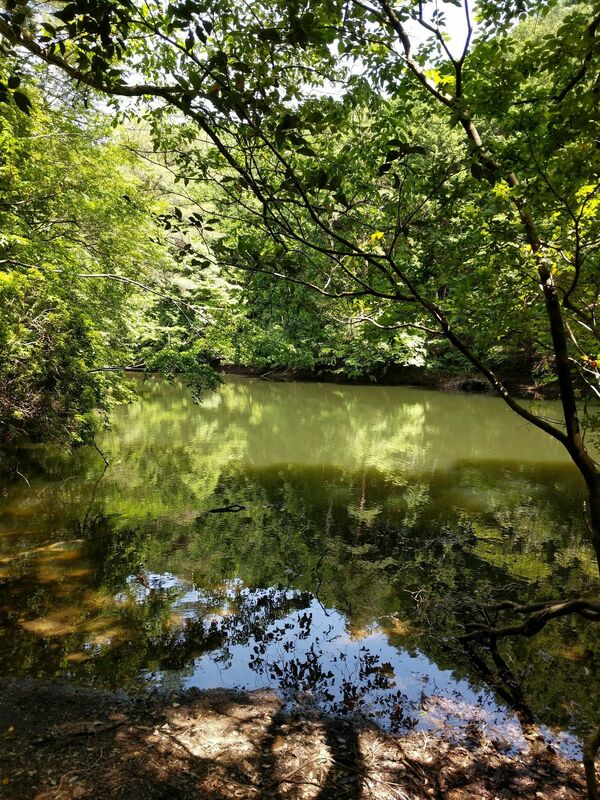 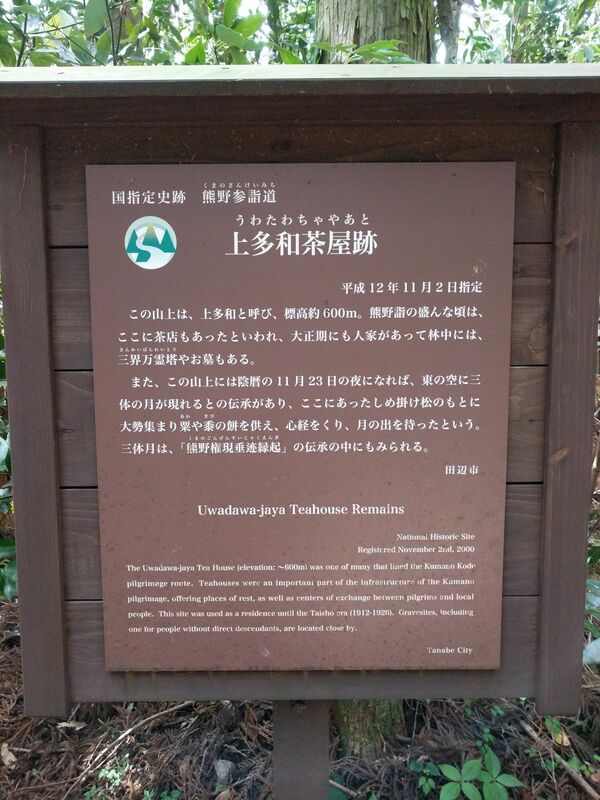 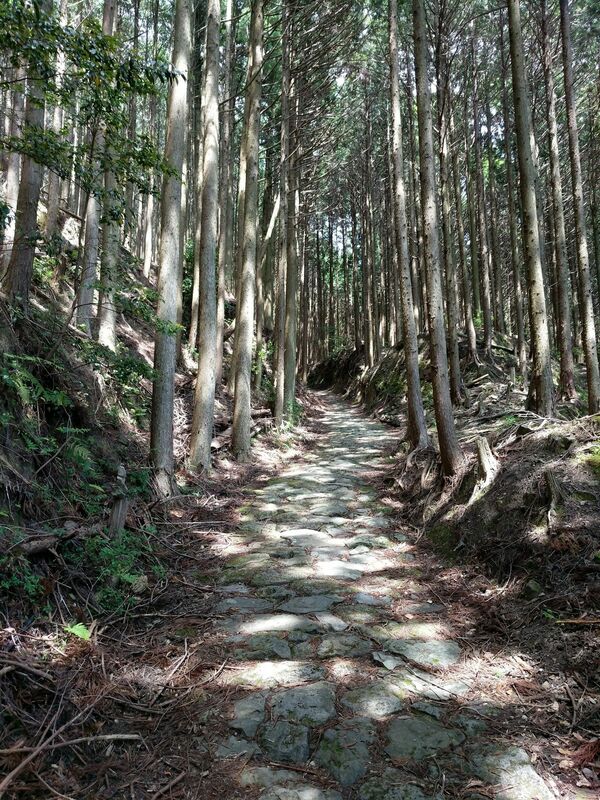 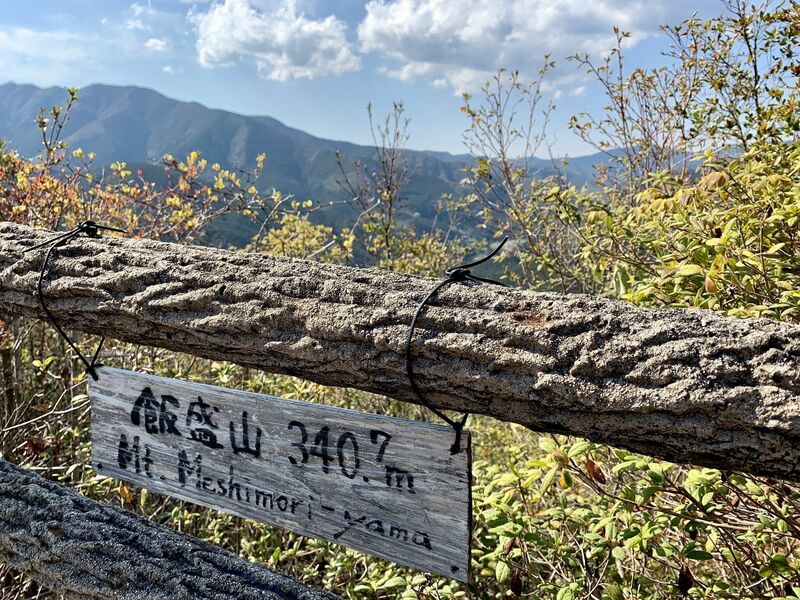 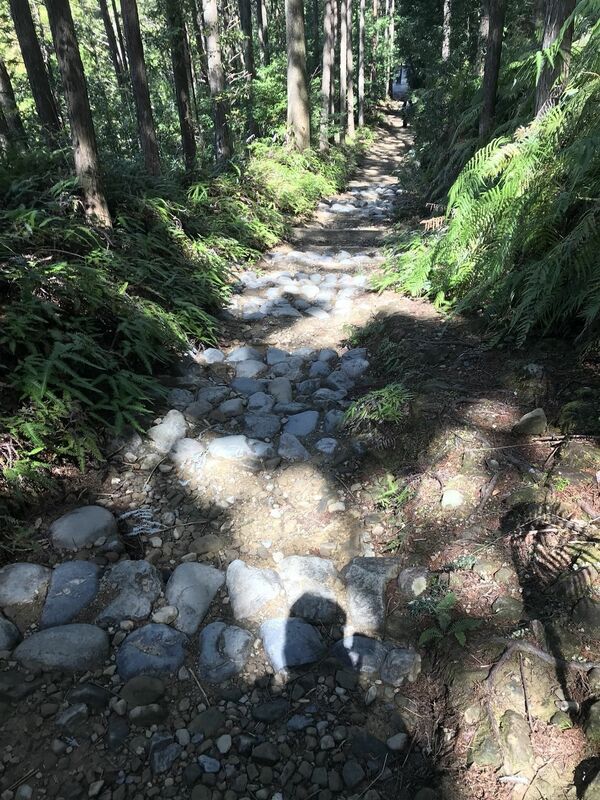 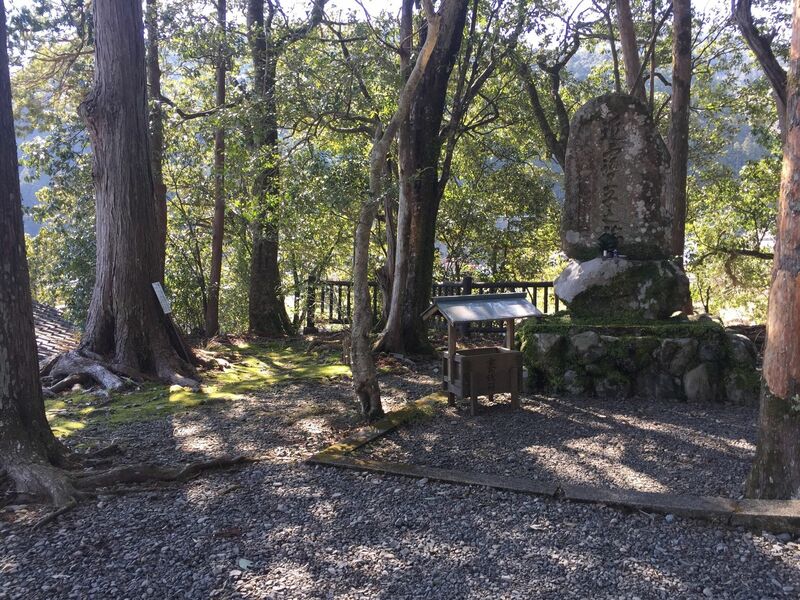 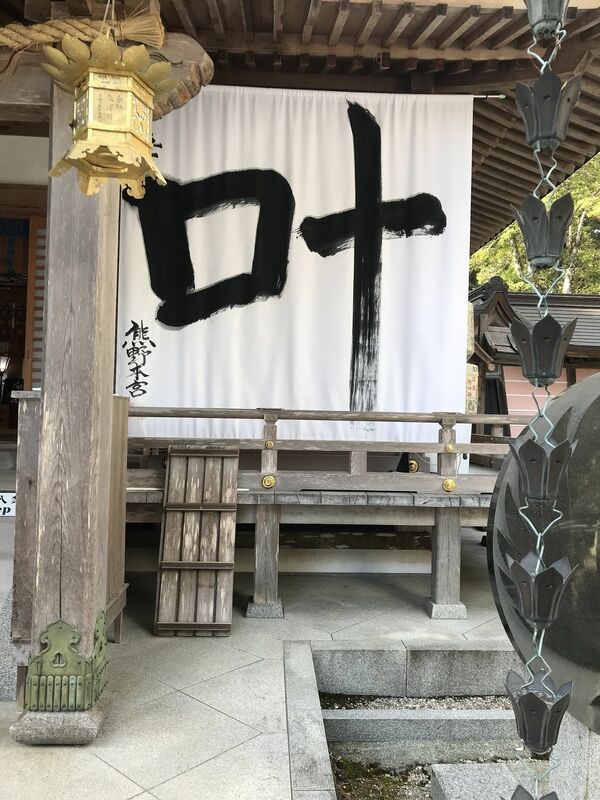 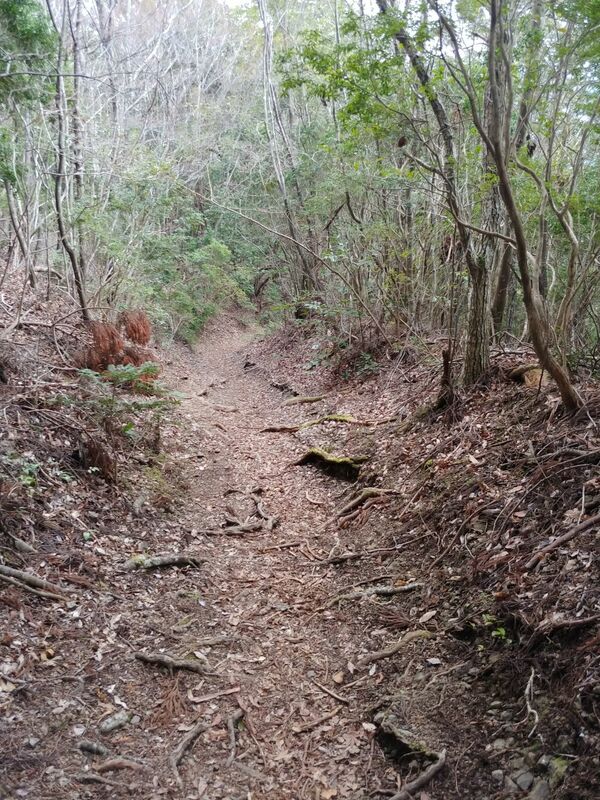 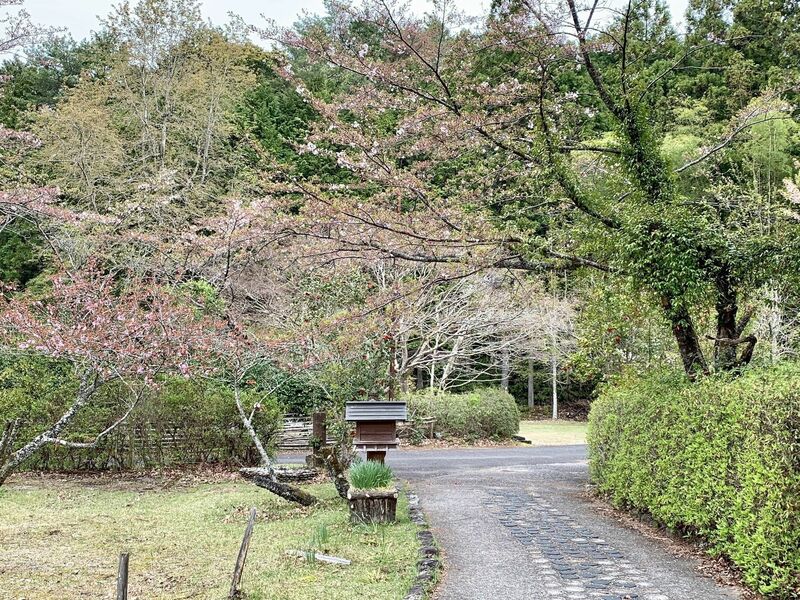 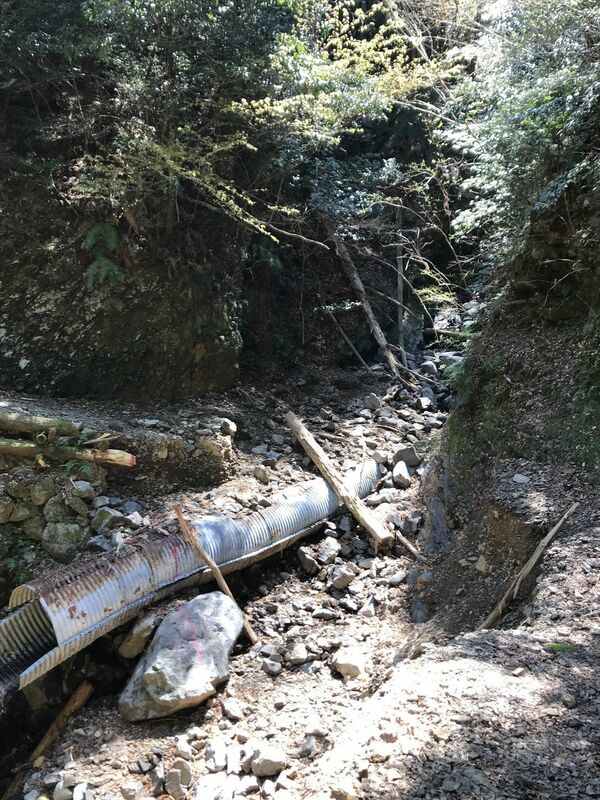 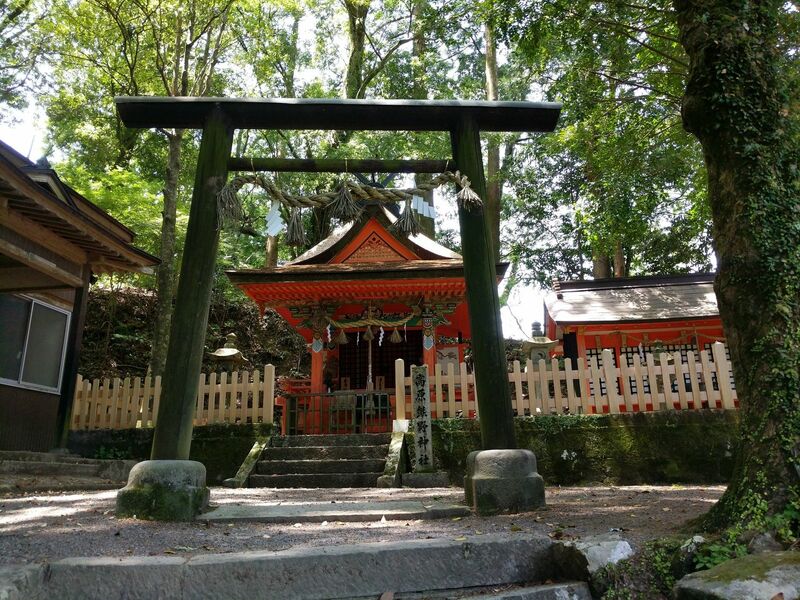 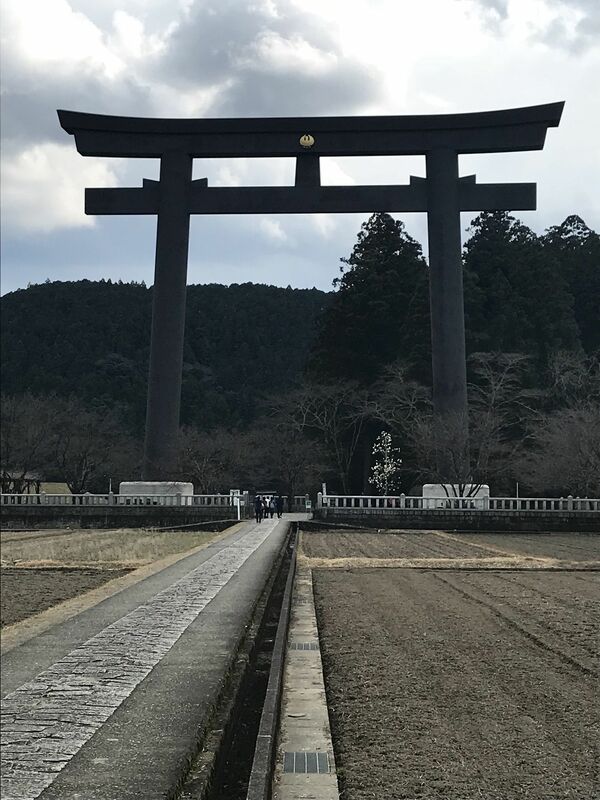 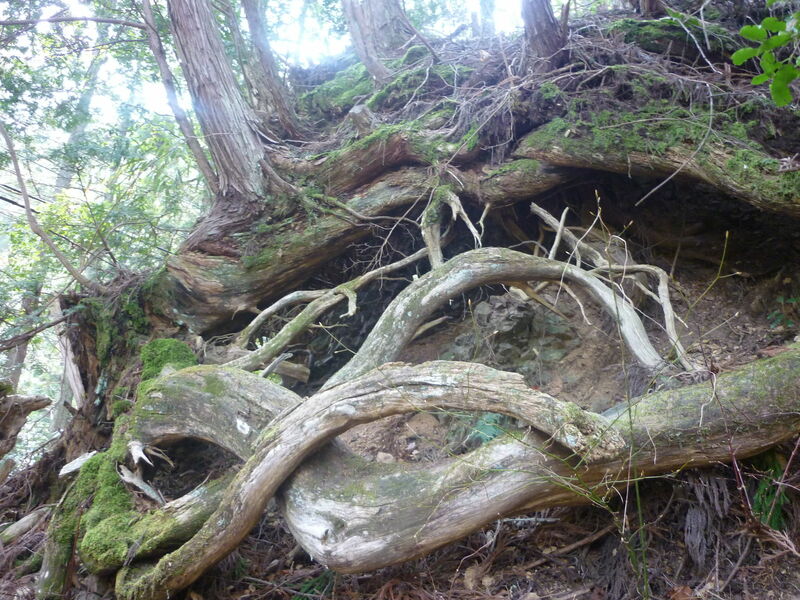 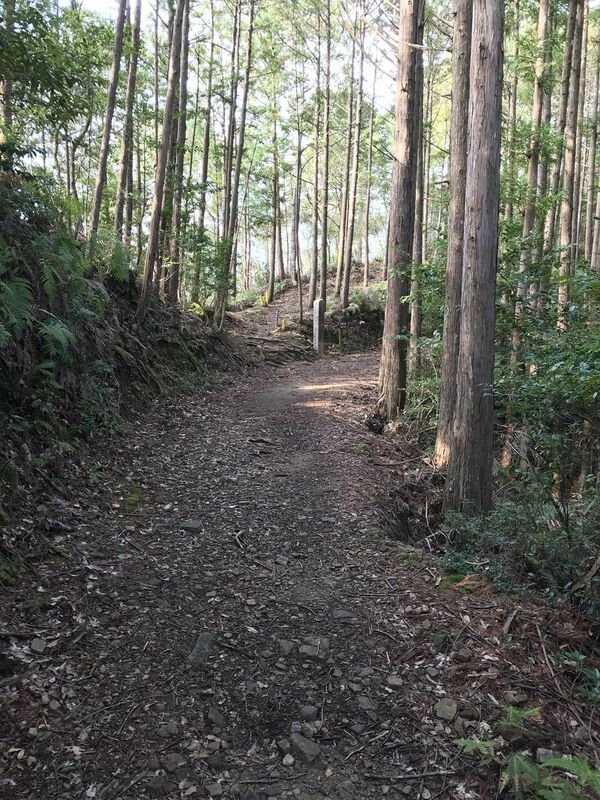 Explore the most popular Nature Trips trails in Wakayama with hand-curated trail maps and driving directions as well as detailed reviews and photos from hikers, campers and nature lovers like you. 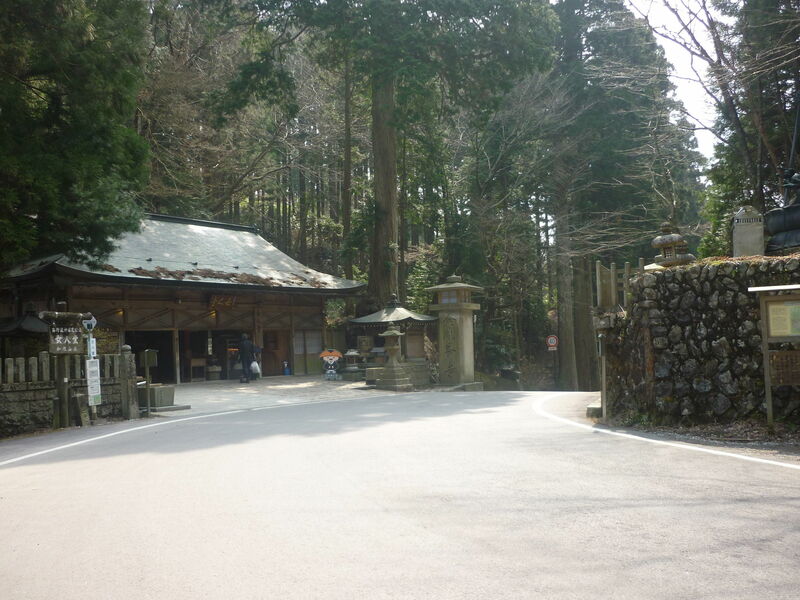 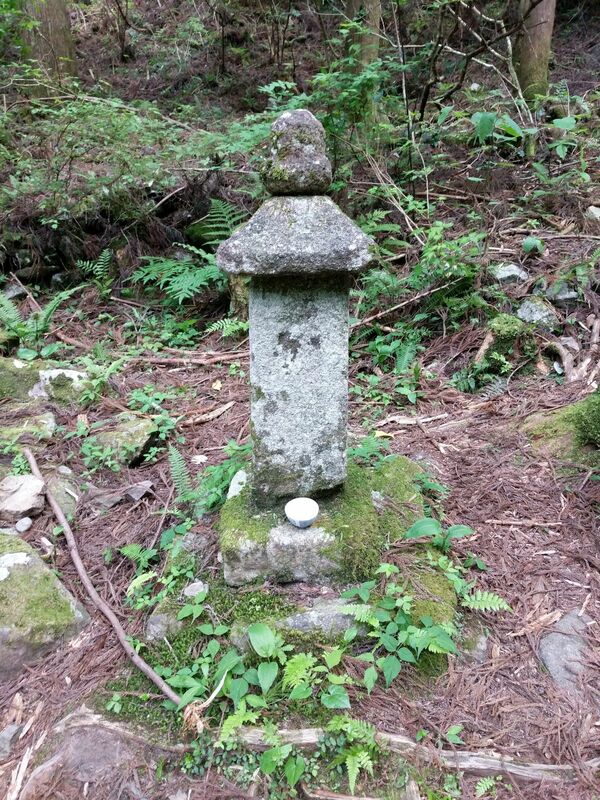 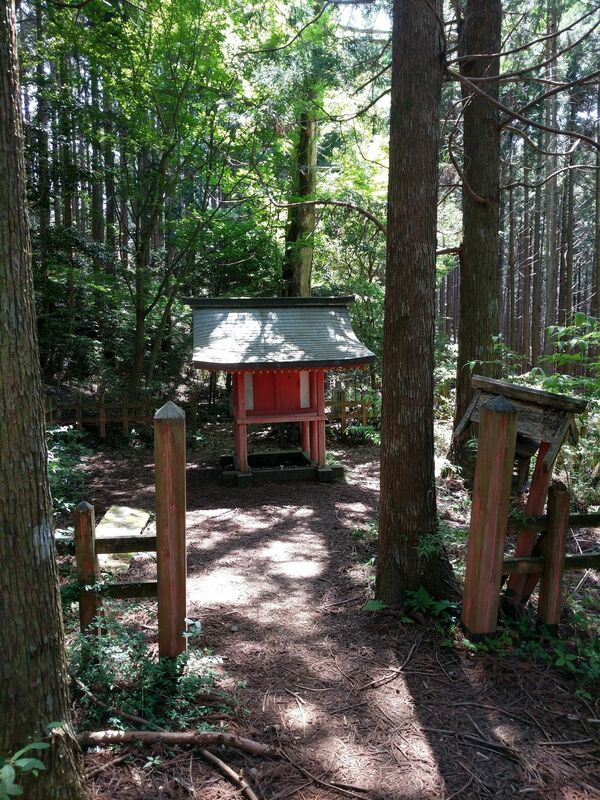 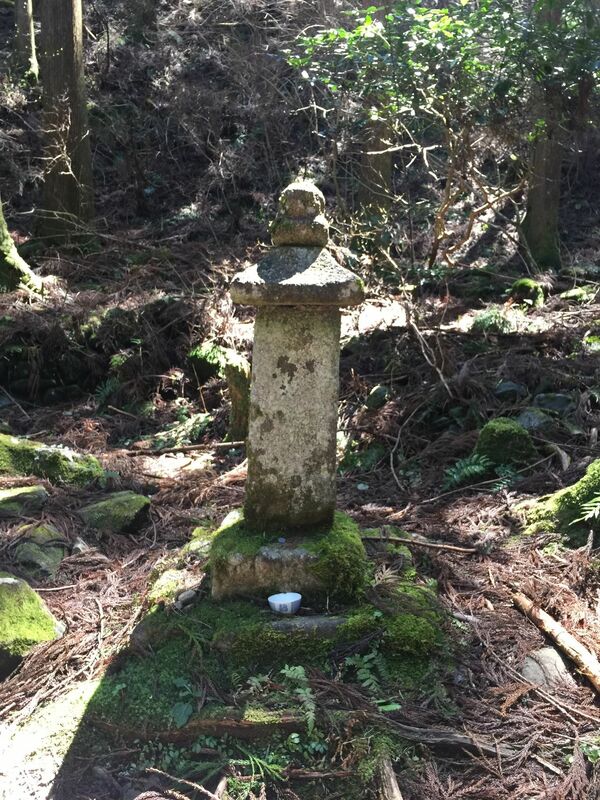 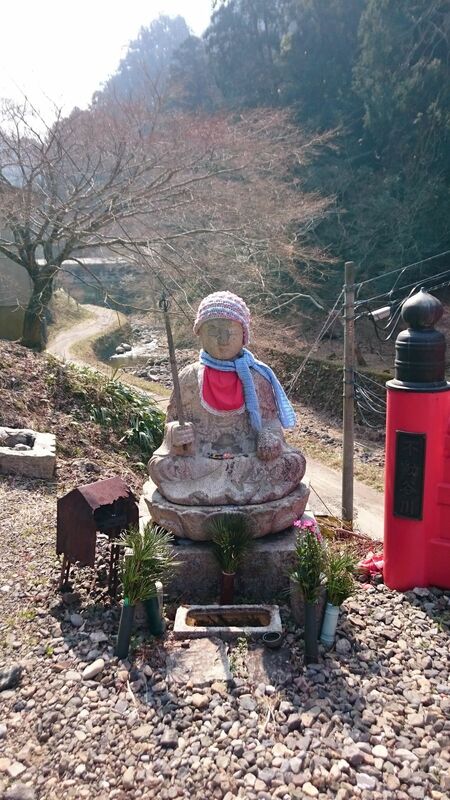 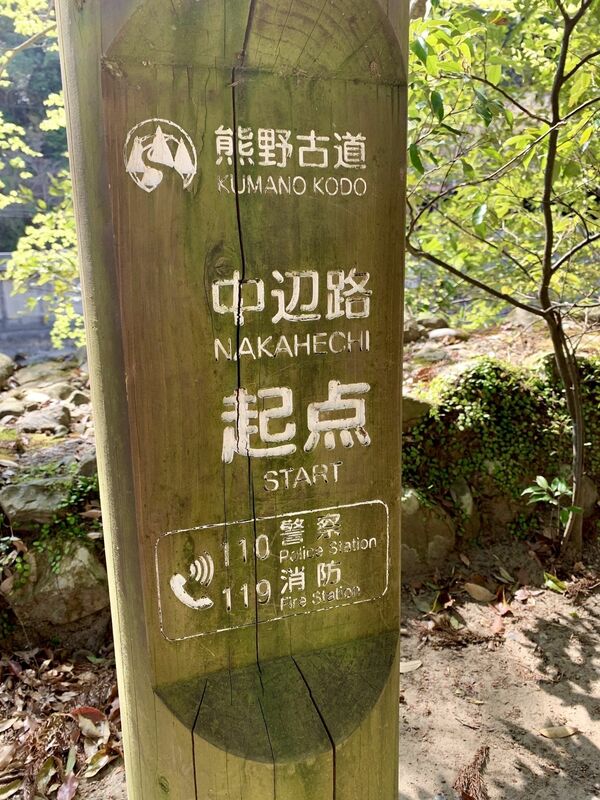 Kumano Kodo is partner with Camino de Santiago. 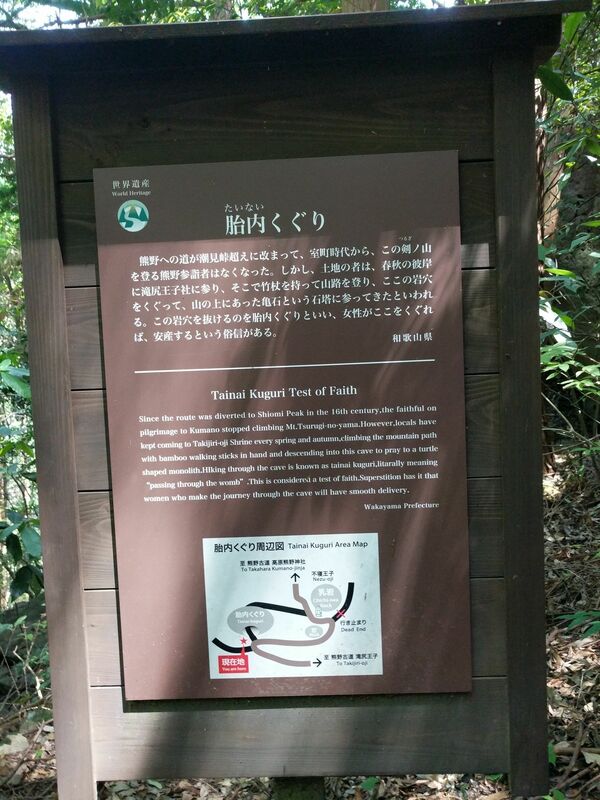 This was a great lifetime experience for both of us, spiritually and physically. 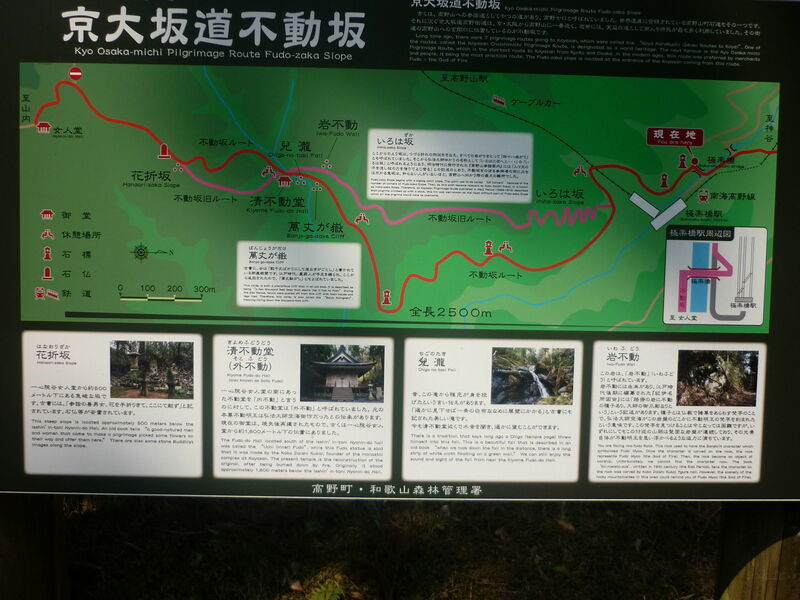 The hike gave us opportunities to meet people from different countries, sharing stories from east to west. 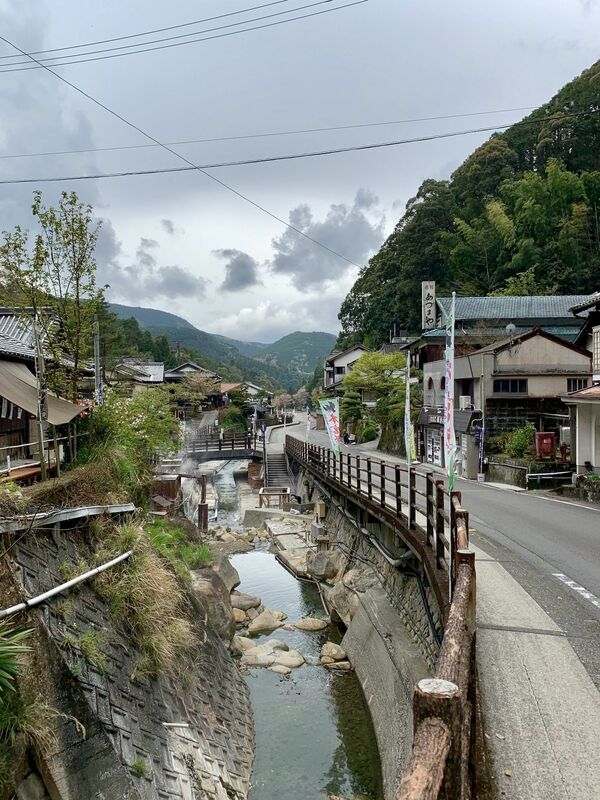 The Onsen was awesome, great foods, and of course very respectful and sincere Japanese folks from all over Japan!